Currently looking for a new job? 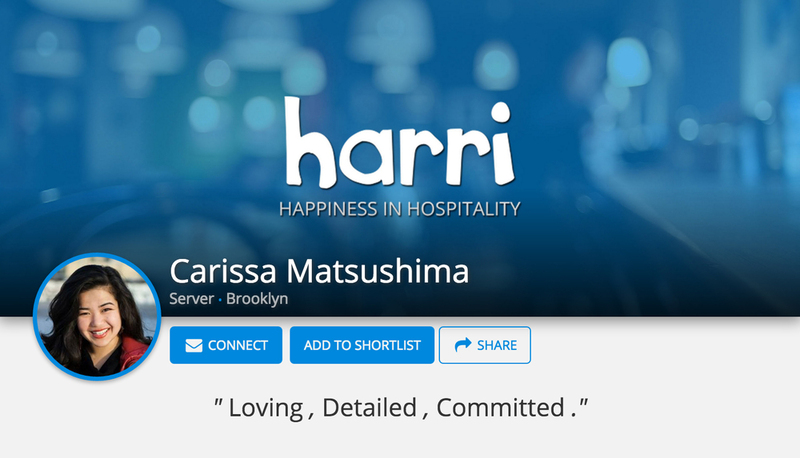 Before you start applying, first thing you should do is make sure to give your Harri profile a little refresher. #1: Update your profile and cover photo. Swap out your old profile photo, and upload a new professional headshot, if possible. (Check out our post, Tips for a Professional Profile Photo, to learn how to take the perfect profile picture.) Customize your profile even more and add a cover photo. It's a great way to show off your personality or your individual talents. #2: Add new photos or videos. Now that you gained more experience this year, ask your former employers or coworkers to be references. Once you receive approval, put their information onto your profile. These references will come in handy when prospective employers request them. #4: Update the opportunities you are interested in. If you want a job that is different from the one you have or previously held, make a small edit under your Basic Information. Remove unwanted positions you are no longer interested, and replace them with your desired positions. This assures you that you will receive alerts for the jobs you want. #5: Stay up to date with your messages. Make sure the hard work you put into updating your profile isn't in vain. Remember to respond promptly to employers when they message you. If you don't do so, your profile score can drop and hurt your chances of being spotted by hiring managers. Inform employers that you are no longer interested by politely declining via messaging. For more information about how your message response rate effects your profile score, click here. Did you know that a profile photo is a valuable element to your job search on Harri? It can help increase your chances of getting that dream job that you have been chasing after. In fact, you are 7x more likely to be hired. The ideal profile photo should be no larger than 600 x 600 pixels in dimension. (For reference, that is the same size as an Instagram photo.) If your photo is too small, it can be appear blurry or fuzzy, which is a not a good sign of professionalism. 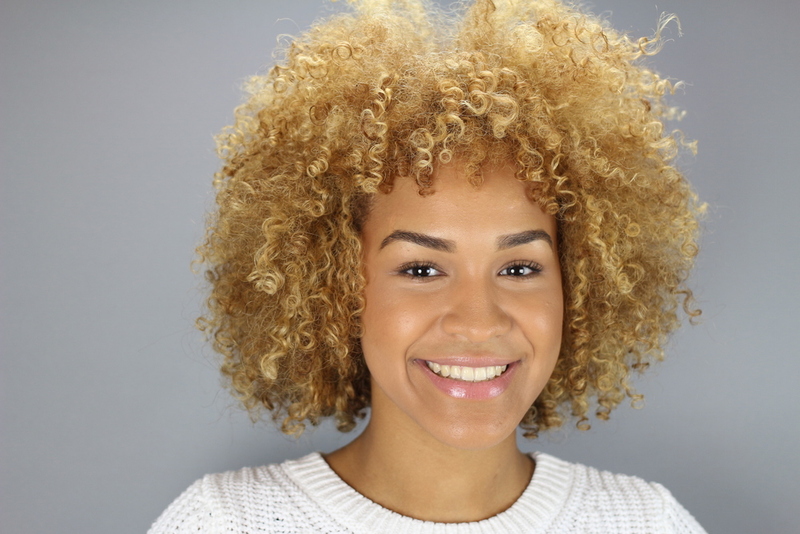 Generally, square headshots are the most popular and can be used across all channels. You do not want to appear too close, nor too far. Find a good balance so that your face is in focus. Also, keep in mind that your entire face should be in view. Avoid using group photos with friends and family. Cropping out people from a group shot is not the smartest idea either. Stick to using solo shots, so that you do not have hassle with Photoshop, and cutting out unnecessary people in your photo. A profile photo would not be a profile photo if you cannot be seen in it, so be conscious of the lighting. Take photos in natural light or near a window. Refrain from being in direct sunlight and overhead light sources because they can create dark, harsh shadows. You want to appear like somebody an employer would like to hire and work with, so put on a pleasant expression. In a natural manner, try to express positivity and confidence. Stay away from posing and the use of hands/gestures. Keep the selfies to yourself. For your professional profile photo, you will want to have somebody take it for you, whether it be a friend or an expert photographer. Remember, dress to impress. Wear something that you would typically wear for an in-person job interview, such as a button-down shirt/blouse and a blazer. Another tip is to stick to neutral or dark colors, like white, black or gray.